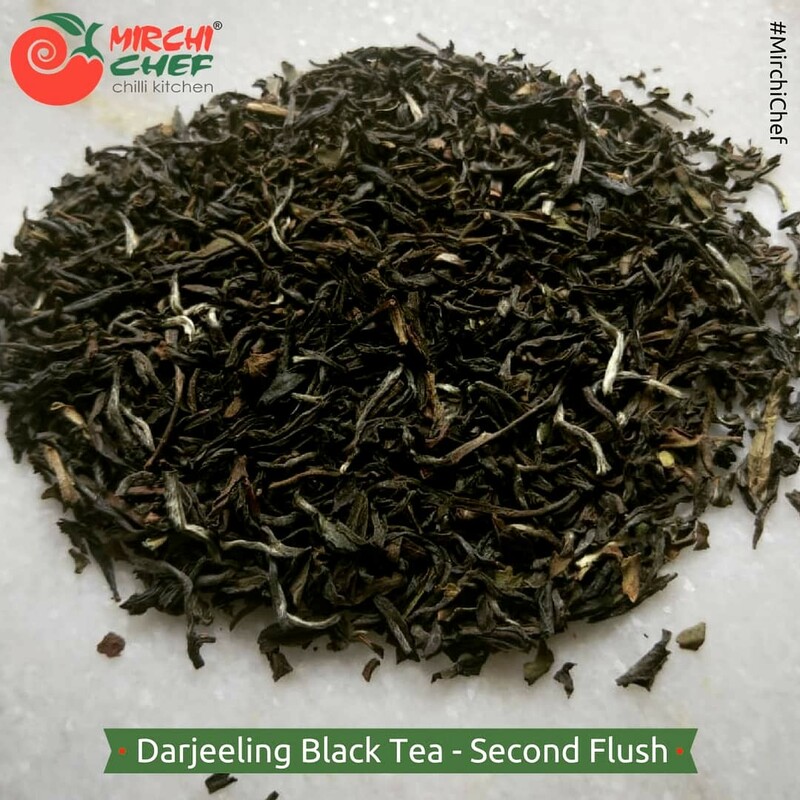 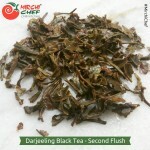 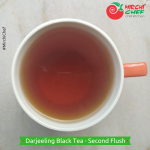 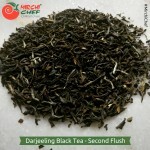 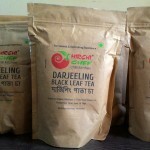 Mirchi Chef’s Darjeeling Black Tea (Leaf)- Second Flush is one of best flavored tea sourced from Darjeeling, West Bengal. 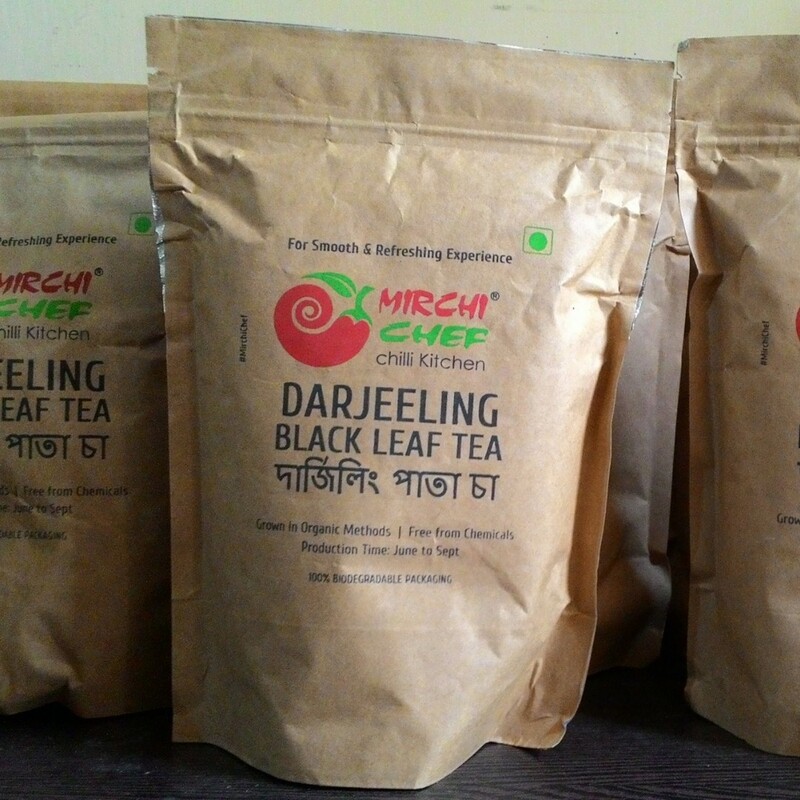 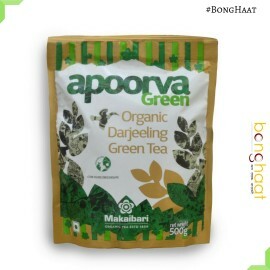 This variety of tea is cultivated & grown in organic methods and free from any chemicals used in tea production. 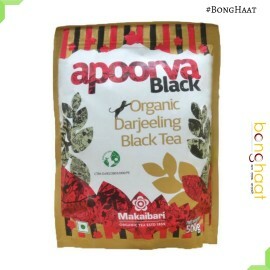 A divine to taste, this leaf black tea has an appeal of its own with its raw flavor which will surely make you day. Mirchi Chef’s Darjeeling Black liquor tea is ideal on its own or with a light snack in the morning or evening time.